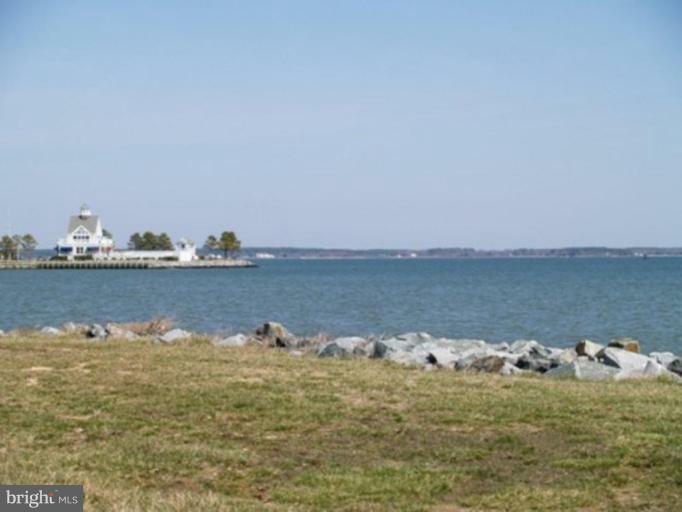 LAST REMAINING LOT IN ORIGINAL SECTION OF TILGHMAN-ON-CHESAPEAKE THAT SITS ON HARRIS CREEK WITH 180 DEGREE UNOBSTRUCTED WATERVIEWS AND PUBLIC SEWER. ALL THE ADVANTAGES OF WATERFRONT WITHOUT THE MAINTENANCE. INCLUDES DEEP WATER MARINA, CLUB HOUSE, POOL AND TENNIS. LOT OWNER HAS RIGHTS TO DEEP WATER SLIP. HOUSE PLANS AVAILABLE.